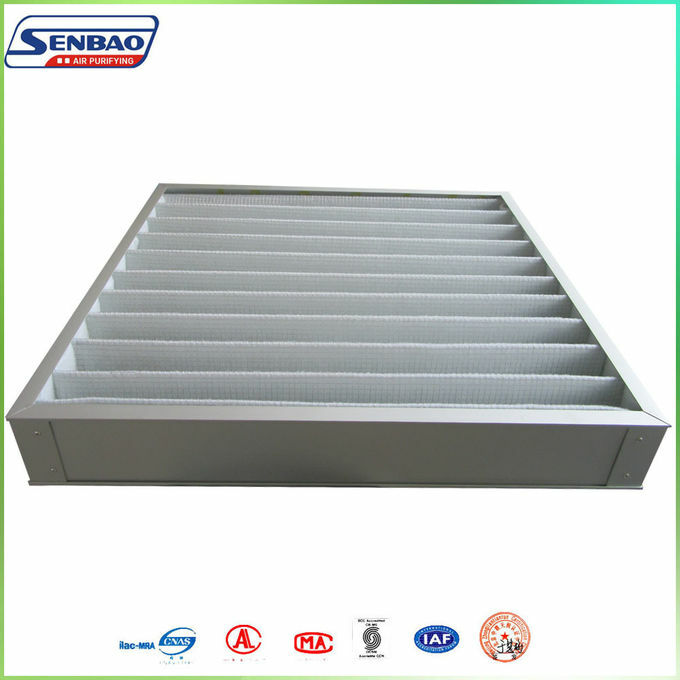 “Create fresh air, care human health”is our slogan. Currently. 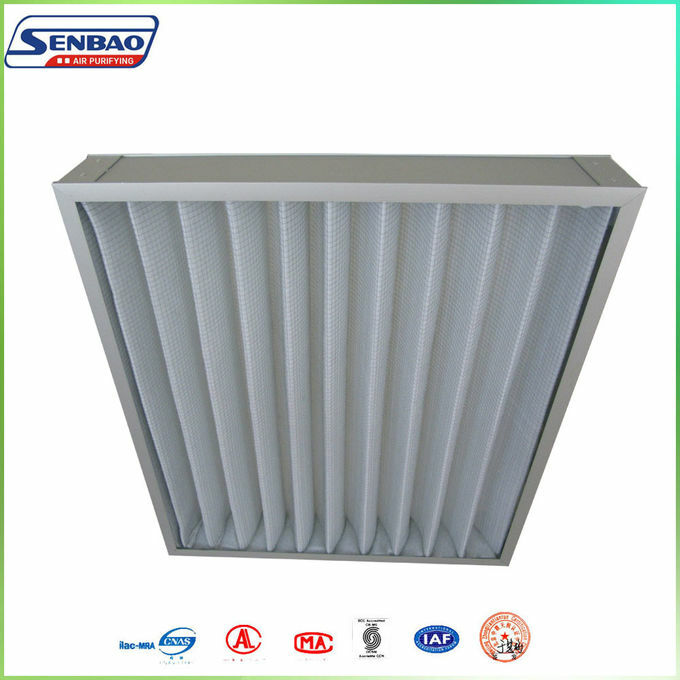 We specialize in range air conditioner filters, air purifier filter, microwave filters. Our company has got ISO9001 and SO90 certification. we have strong senior R & D team, advanced workmanship and scientific management ensuring product quality. 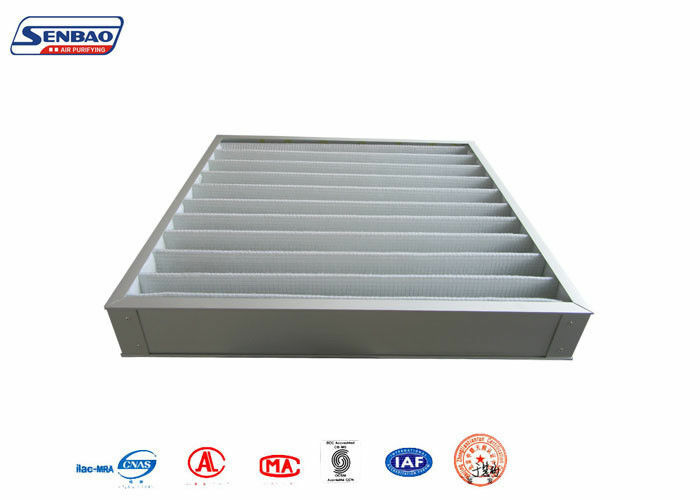 We always persevere to provide best quality products to our customer.